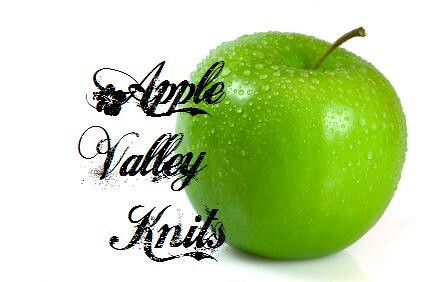 Welcome to Apple Valley Knits. All items are hand-crafted in our home studio. I grew up in the Annapolis Valley, NS, in the "Apple Capital of Canada". We spent 8 years in the Battle River Valley in Northeastern Alberta, and we are just settling into our new home in Ottawa. You will find a wonderful mix of hand-knits, screen printed tees, hand-dyed and painted yarns, and collaborations with other great Artisans in the store to suit a wide range of budgets. Every once in awhile, we will offer our amazing cold-process hand crafted soaps. Carefully crafted in small batches, with minimal allergens, and scented only with high quality essential oils. All shipping is set Flat-Rate $6.00 with $1.50 add-on. All overages will be refunded. :) Always free shipping on orders over $100 - use code FREE100 in the checkout.